With over 25 years of experience in Accounting, Finance and Sales, Russ Stampler is a perfect fit for Alter Surety Group as a Surety Bond Producer. His deep understanding of accounting along with his philosophy of always going the extra mile for his clients should be two of the biggest keys to his success in the Surety industry. Russ graduated from the University of Florida with a degree in accounting in 1988 and joined his father in the mortgage industry. He continued to work in the real estate and mortgage industry for over 25 years. In 1999, he opened and operated his own real estate firm and in 2007, when the real estate market crashed, Russ founded The Loan Shrink with the objective to assist struggling homeowners who had no place to turn for help in saving their homes. Russ also hosted MORTGAGE TALK WITH THE LOAN SHRINK for over 2 years on one of south Florida’s predominant AM radio stations, which lead to him successfully helping hundreds of families save their homes by successfully renegotiating their mortgages with their lenders so that they can get back on track and current with a new much lower affordable mortgage payment. This might have been Russ’s most gratifying work in the industry, feeding his passion for helping people. 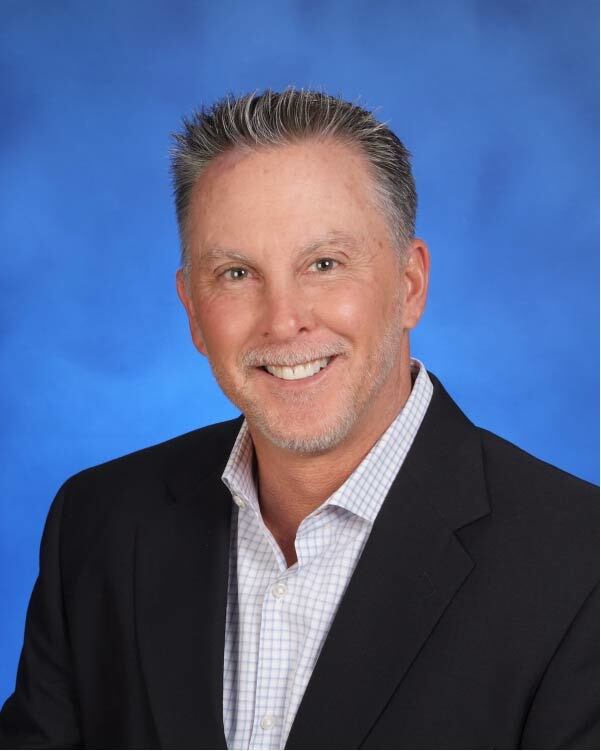 Alter Surety Group is excited to share Russ’s exuberance in forging relationships, which is apparent in the numerous, long-term personal and business relationships that he has created and maintained throughout his many years in business. As long as there are people to see and talk to each and every day Russ will always enjoy his personal and business endeavors.